We are pleased to announce a gorgeous litter of 7 teddy bear English Cream mini Goldendoodles born January 9th. Based on Lola their 56 pound Goldendoodle mom and Bogart their 14 pound Mini Poodle dad, we expect this litter of puppies to be 22-39 pounds full grown. These Teddy Bear Mini Goldendoodle puppies have been a joy to raise and we believe they will make outstanding family members for a few fortunate forever homes. Camille is an adorable little f1b mini Goldendoodle puppy that has a beautiful cream teddy bear coat. She loves to be with her family and is a sweet and fun playmate! Camille is super smart as well and should be easy to train! Carlotta is a beautiful teddy bear English cream Goldendoodle. Carlotta loves to play with all of her siblings and is always down for an adventure! She has a show-stopping coat and will turn heads wherever she goes! Cassandra is a beautiful teddy bear English cream Goldendoodle with a curly coat and intelligent eyes. Cassandra loves to play with her siblings, but her favorite thing to do is snuggle. She will be a wonderful little companion! Clara is a beautiful Teddy bear f1b English cream Goldendoodle. She is an intelligent, adventurous little girl with a playful personality. Clara is very friendly, and she is sweet, loyal, and loving. Her soulful eyes seem to see straight into your heart! Colin is a stunning apricot f1b mini Goldendoodle with a heart of gold. He is a sweet, intelligent pup who loves adventures and enjoys playing with his siblings. Colin has been so much fun to raise and we can't wait for him to meet his new family! Cedric is a beautiful male cream and apricot f1b mini teddy bear Goldendoodle with a handsome, lovable face. He loves to have fun, and he is very intelligent. Cedric is friendly and playful and loves his family! 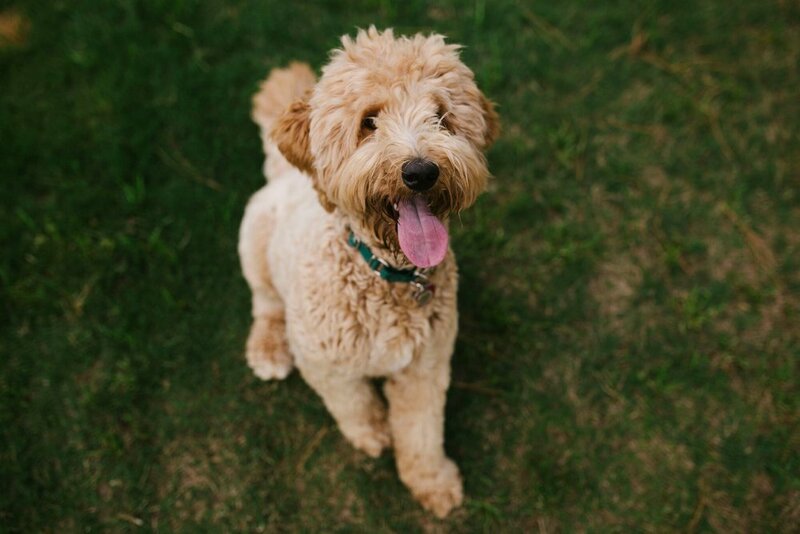 Clyde is a beautiful tan mini teddy bear Goldendoodle with a great personality and a thick, wavy coat. Clyde is a sweet puppy that we have loved raising! He will make a great addition to any home.